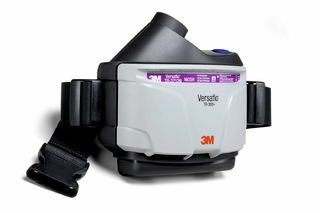 3M TR-305N+ 3M™ Versaflo™ PAPR Assembly TR-305N+, with Standard Belt and Economy Battery 1 EA/Case | Products | Personal Protective Equipment | Respiratory Protection | Air Supplied Respirators | PAPR | PAPR Asseblies | Scientific Sales, Inc. The TR-305N+ PAPR provides protection against particulates. Combines performance, protection and functionality with a slim, lightweight balanced design for comfort. 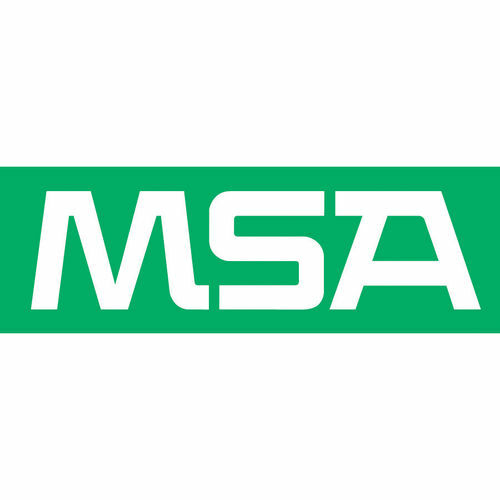 New electronic audible alarms and visual indicators for low air flow and low battery as well as battery charge indicator on the battery and particulate filter loading status. The TR-305N+ PAPR assembly includes a TR-302N+ PAPR unit, TR-371+ filter cover, TR-325 standard belt, TR-330 economy battery, TR-341N battery charger kit, TR-3712N HE filter and a TR-3600 Pre-Filter. Country of Origin: United States: PAPR Assy;Taiwan: Battery Assy; Uk: Charger, filter cover, Belt; Canada: HE Filter, Prefilter; China: Power supply, Power cord; Poland: Airflow Indicator.